A&H can meet your needs for everything from weekly lawn mowing and routine edging to thorough seasonal clean-ups. We'll be your single source for keeping your property looking just right. 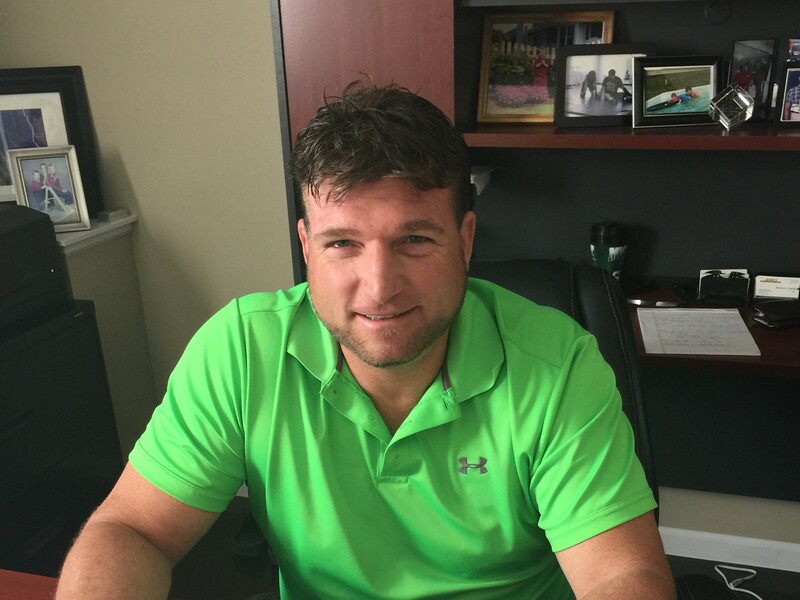 Brandon Hertel, a co-founder and co-owner of A&H, heads up our lawn maintenance operations. Please contact Brandon to explore your maintenance options. A&H provides lawn mowing services for commercial properties only. 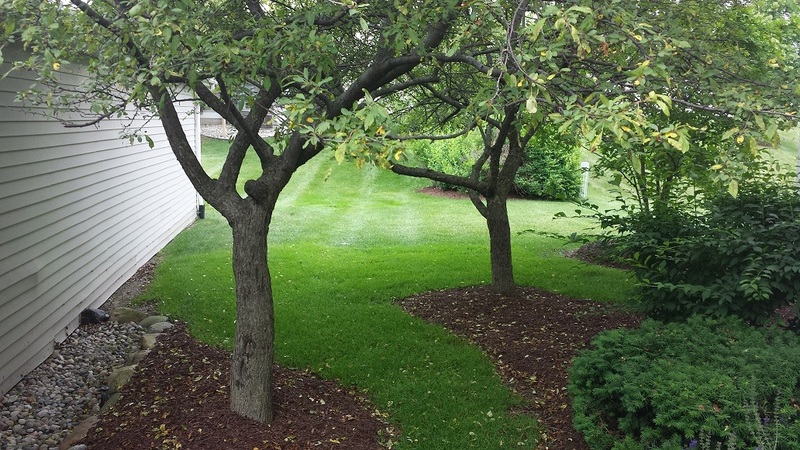 A&H provides weekly mowing of all lawn areas. We also perform routine edging of curbs and walkways to maintain a sharp, crisp, weed-free appearance. Our policy is to keep all sidewalks, driveways, curbs, tree beds, window wells, and landscape beds free of grass clippings and other debris. We take pride in being a full-service company and are happy to set up a contract to meet the specific needs at your property for the entire year. From maintaining your property throughout the winter months to spring clean-up, shrub trimming, weekly lawn cutting, routine edging, annual plantings, mulching, bed maintenance, fall clean-up and any other needs that may arise on your property.